suspect and fugitive: suspect and fugitive cards now available at nancy! suspect and fugitive cards now available at nancy! hey, seattle s&f fans! 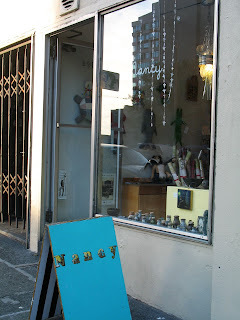 my cards are now available at nancy (1930 second avenue)! can't make it to nancy but still want some cards? 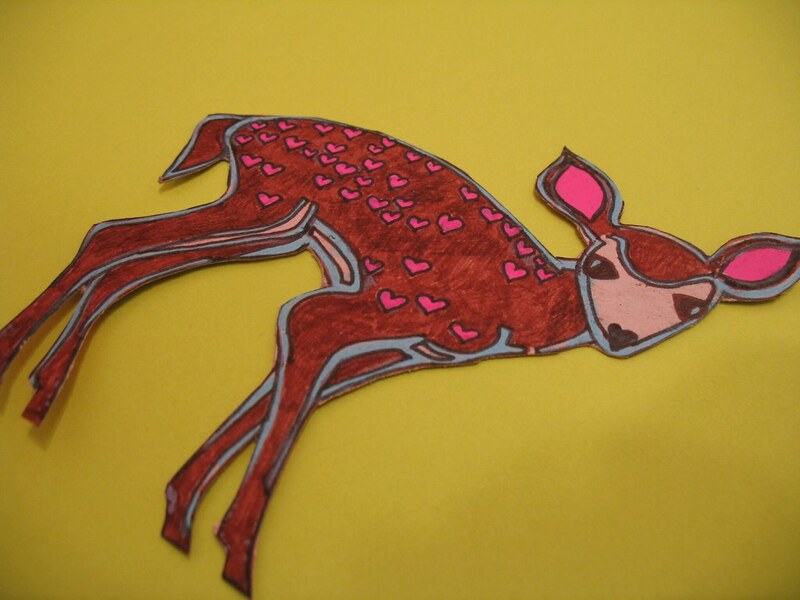 check out my etsy shop! aw yeah! kate and aaron rock!